A new Raspberry Pi Model A+ single board mini PC has been leaked out over the weekend on a number of electronic retailer sites, revealing specifications for the new mini PC which has yet to be officially launched or unveiled by the Pi Foundation. 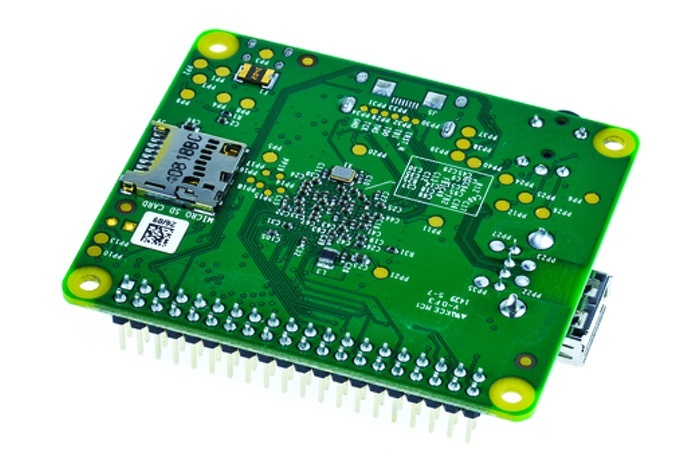 The latest addition to the range of Raspberry Pi mini PCs takes the form of the Raspberry Pi Model A+ which is equipped with a 40-pin connector rather than 26, and a microSD card reader rather than the full size on of the previous version. 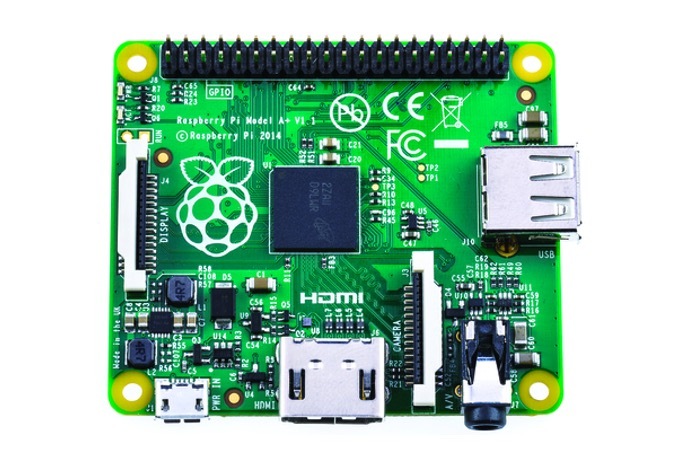 The Raspberry Pi Model A+ is powered by a Broadcom BCM2835 700MHz ARM1176JZFS processor with FPU and VideoCore IV dual-core GPU supported by 256MB SDRAM and is capable of HD 1080p video output. The Raspberry Pi Model A+ mini PC measures 66 x 56 x 14mm in size and is expected to retail for AU$41.00 US$35.56, £22.37 and €24.48. As soon as the Pi foundation release official details of the new mini PC we will keep you updated as always. For more details on Raspberry Pi displays and HATS jump over to our essential guide.